Difficult mission for rescuers in the Capital. 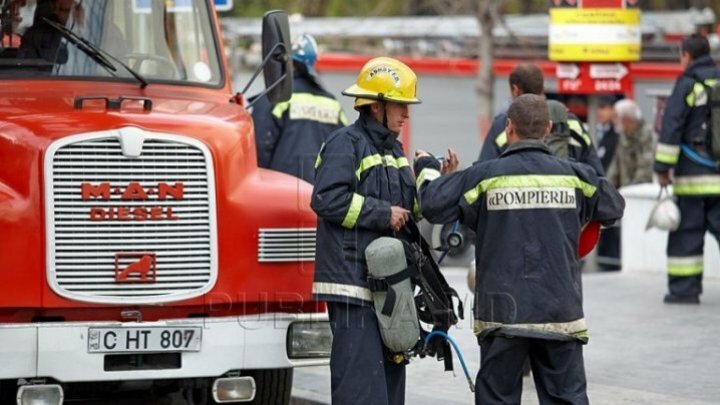 Firefighters were astonished to rescue a woman who wanted to jump naked from the 16th floor of a block. The incident took place last night on Nicolae Zelinski Street in Botanica. Intervention teams arrived at the scene and discussed with the woman for 30 minutes and eventually persuaded her to give up the suicide. Legal people are to determine all circumstances.